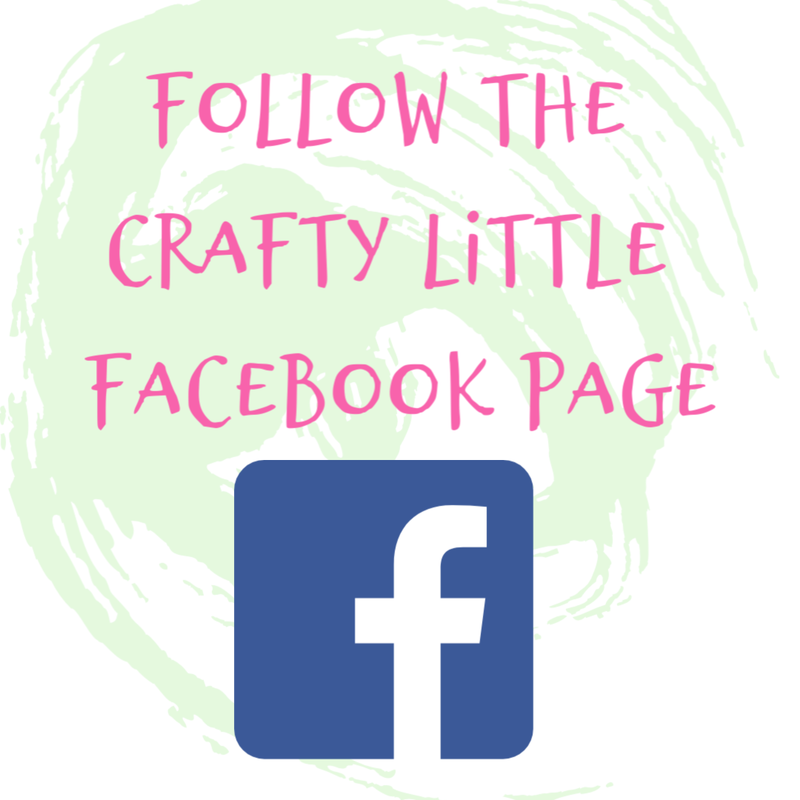 Crafty Little Blog: Sketch Challenge Triple Whammy! Here's a treat for Sunday, a trio of sketch challenge cards! I finally got around to adding some entries to the Positively Papercraft Craft Forum's monthly card sketch album and explain the reasons for my delay in the video tutorial for these three cards which you can access by clicking here. This month, after consulting group members and discussing with the group's owner, Ann Melvin, we decided to have just one album open all month with a selection of sketches for members to choose from. 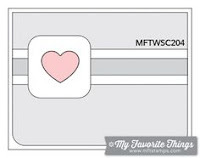 The idea being they could add as many or few cards as they wished over the course of February using one or all of the sketches for inspiration. When we did the weekly sketch challenge in January the weeks passed way too quick and it was hard for me to keep up let alone for the members to get a card in on time. This way already seems to be very popular and all of that inspiration is captured in one album for others to browse through at their leisure. So I made a card for each sketch, taking them quite literally... I think. 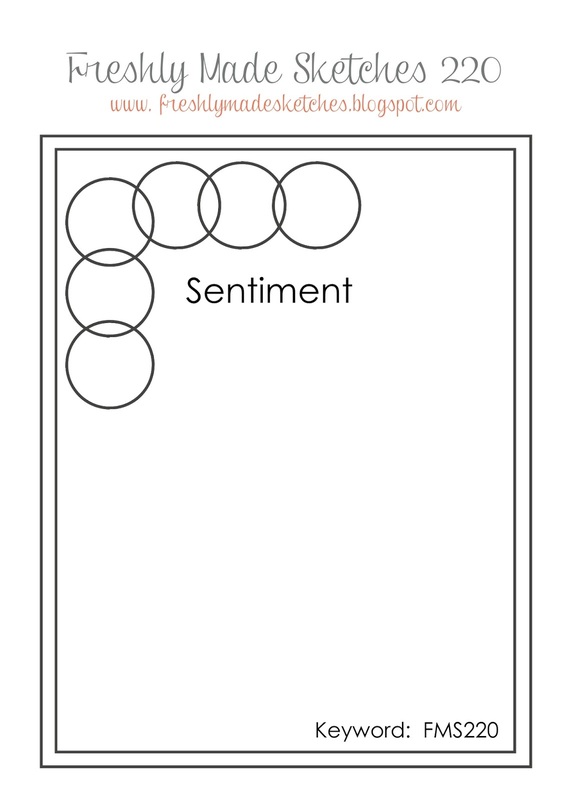 Sketch one I chose because I thought it would be interesting to see how crafters interpreted the "grill" element. 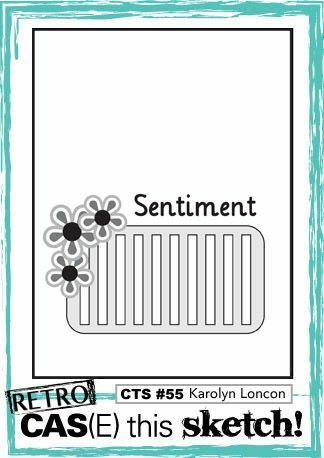 I chose to interpret it as a crate using Stampin' Up! products I made a base of Tranquil Tide cardstock then topped that with a layer of Tranquil Textures DSP and then using Wood Crates Framelits I die cut half of a crate and chopped it down. I used the Wood Textures DSP stack for this. Then using May Flowers Framelits I cut some leaves from Tranquil Tide and some flowers using Fresh Fig cardstock and also some retired Fresh Fig Floral DSP. I popped a metal rimmed pearl into the centre of each and used the piercing mat and back end of the piercing tool to help create the flower shape. My sentiment was stamped in Gorgeous Grape onto a scrap of Whisper White with the same DSP and cardstock to back it off. 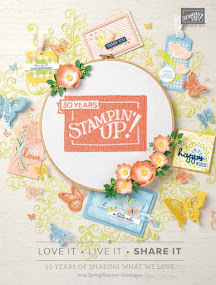 The sentiment was non Stampin' Up! The crate was secured using dimensionals to give some depth and to allow me to slide the sentiment in and the foliage behind it. The second sketch I chose because it's almost Valentine's Day so I wanted to throw a heart suggestion in there although any of these three sketches could have a Valentine's twist to them. I opted for a landscape card here and used some holographic foil from Kanban to slot behind a layer of this absolutely beautiful DSP with the tiny hearts from the All My Love stack. I used white cardstock to achieve the strip across and tamed this down a little with another strip of the same DSP. I chose to abandon the square shape behind the heart and just fussy cut out a heart from one of the other designs from the same DSP stack and also cut a heart from white cardstock to slip behind it. I added Thank You as a die cut sentiment in two layers using the same holographic foil as I'd used for the mat. To finish off I added a retired silver flower embellishment to the heart. 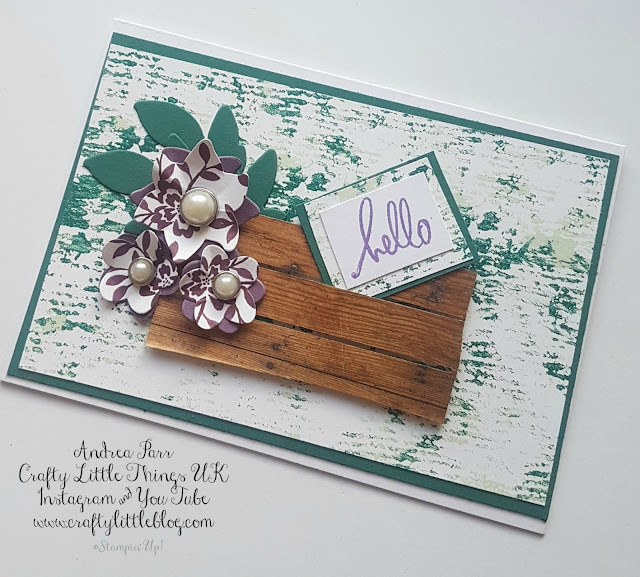 I chose the third sketch because of its super simplicity and I wanted to make it easy for newbie crafters or newbie sketch users to have a go, plus I wanted to see how the more experienced card makers interpreted such a simple design. I'm already blown away by how it has been used, check out the album to see for yourself. 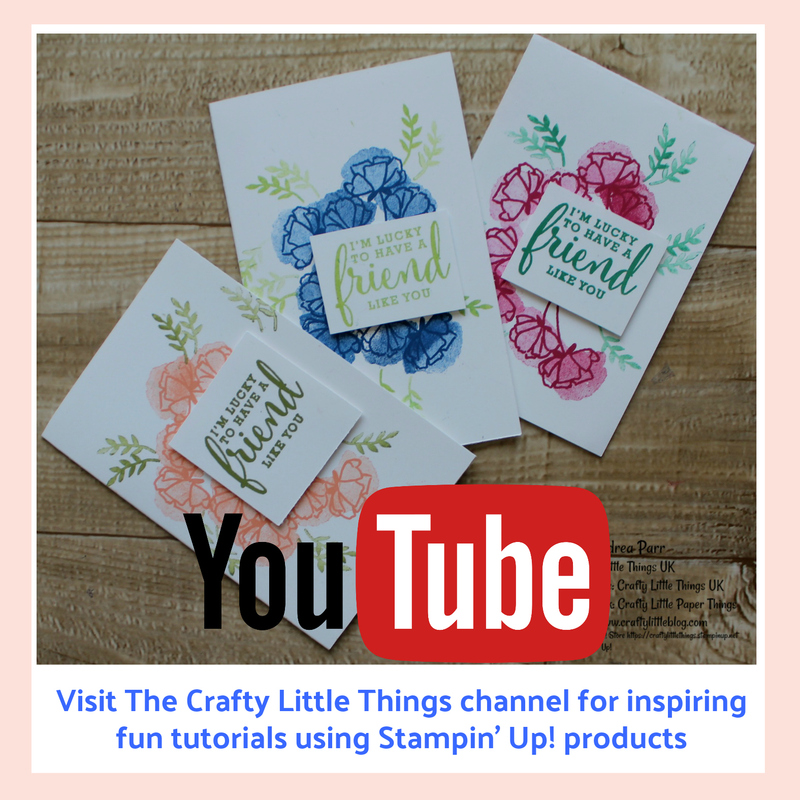 I pretty much stuck to the plan here and loved using the gorgeous All My Love DSP again and also combining the little punched out flowers from one of the designs with discs of the gorgeous freebie foils available from Stampin' Up! 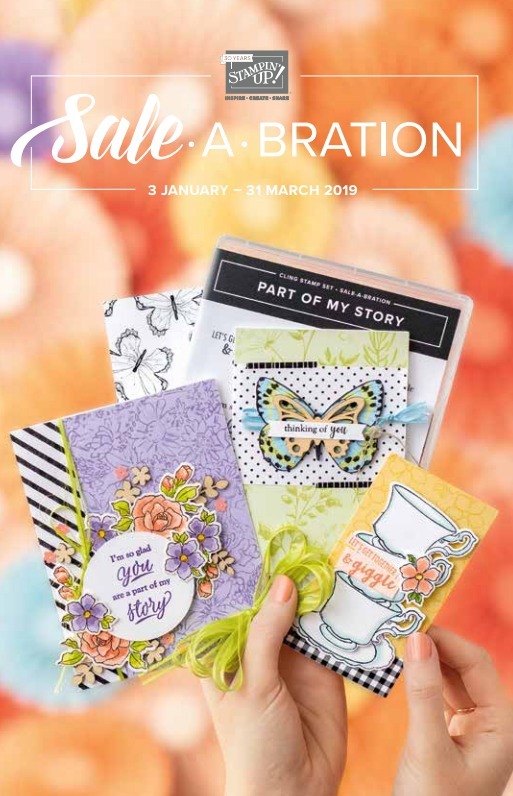 as part of Saleabration. Isn't it amazing how this Grapefruit Grove Metallic paper takes on so many colours from around it? It's almost holographic. 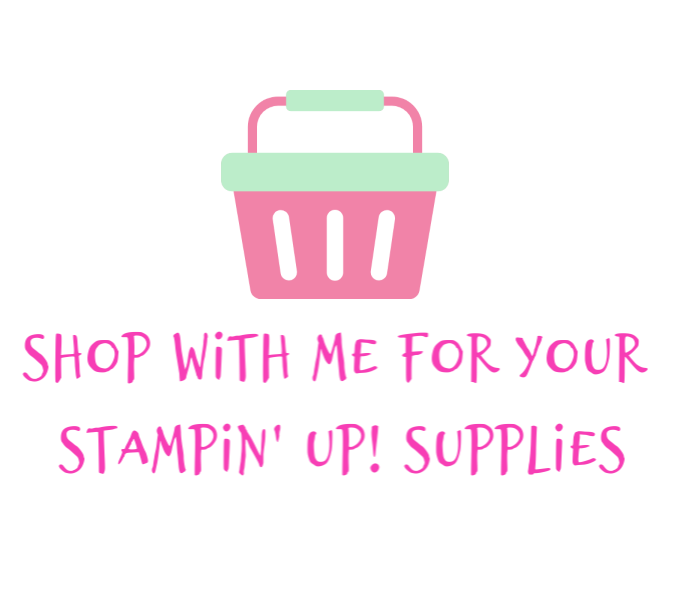 I cut the disks using the scalloped circle punches from Stampin' Up! 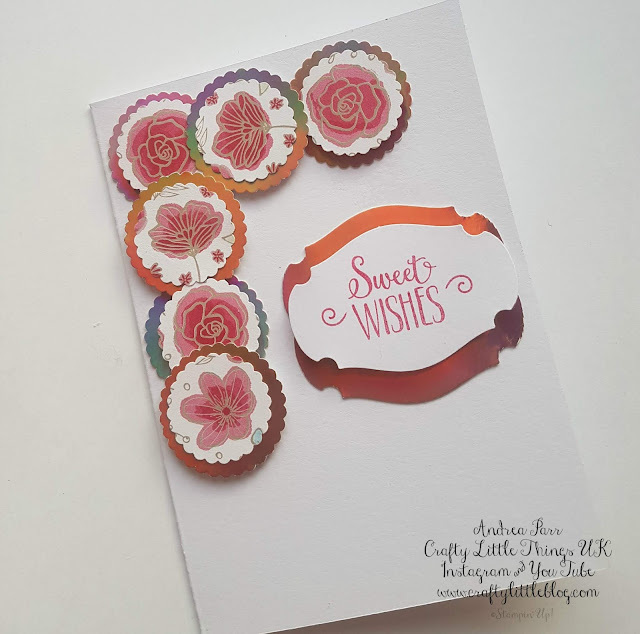 I used the new punch from Saleabration Coordinations (coming soon) to make my sentiment from the same foil and white cardstock which I stamped with a sentiment from another Saleabration freebie, Hello Cupcake using Lovely Lipstick ink. That's me done for now, I hope you enjoyed this trio of cards and hope that you feel inspired to take on a sketch challenge yourself. 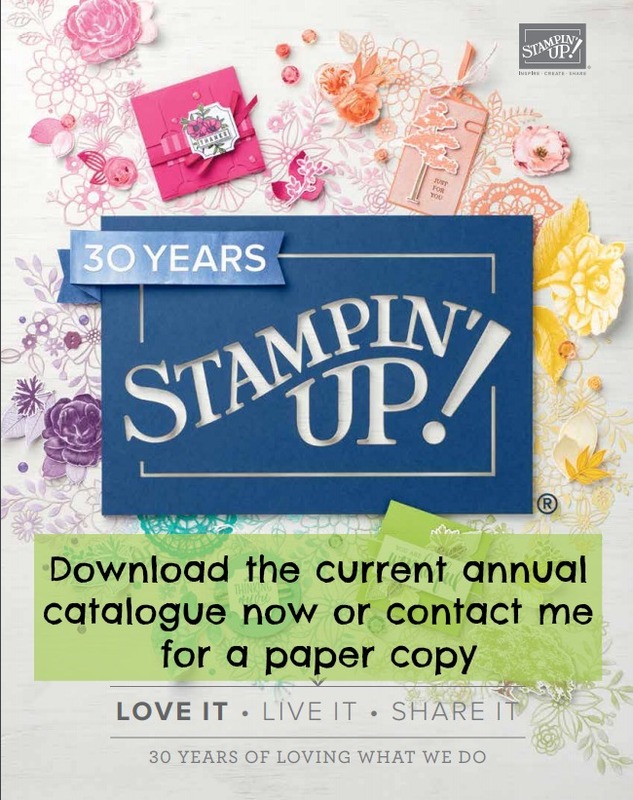 Come and join in with the sketch challenge, the person who contributes the most projects over the course of February receives something lovely in the post from Ann at the beginning of March. Have a great Sunday and a good week ahead. Thank you for dropping in today. All sketches are accredited to their original designer in the images above. Thank you. I love how you use foils and took some inspiration from your work. I have a growing to do list and am working on setting aside a day to actually get it zapped. I hope you get the same.